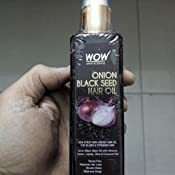 Amazon's Choice for "wow onion black seed hair oil"
Sold by BODY CUPID COSMETICS PVT LTD (4.7 out of 5 | 110 ratings) and Fulfilled by Amazon. Gift-wrap available. 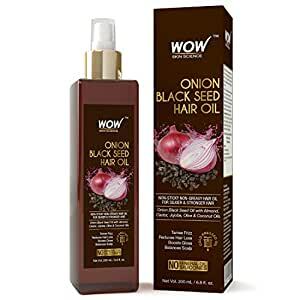 WOW Onion Black Seed Hair Oil is powered with Onion Black Seed Oil blended with Almond, Castor, Jojoba, Olive & Coconut Oils and formulated with 100% cold pressed and premium botanical oils. 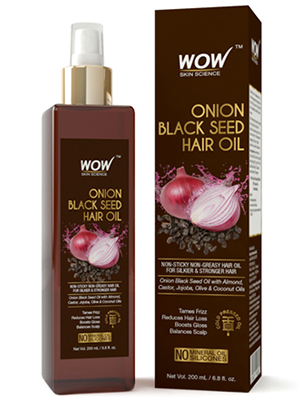 HEALTHY REGROWTH: WOW Onion Black Seed Hair Oil contains vitamins, proteins,minerals & antioxidants which help in checking hair loss and boosting hair regrowth. 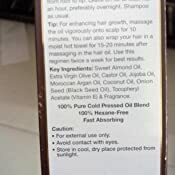 TAME FRIZZ: WOW Onion Black Seed Hair Oil with its formulation of premium botanical oils, helps to increase shine of the hair lock in the moisture, detangle and loosen the tangled ends of hair. 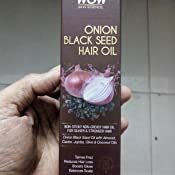 BALANCES SCALP: WOW Onion Black Seed Hair Oil is a non-sticky, non-greasy hair oil for silkier & stronger hair and with its fast absorption, makes it perfect for the hair moisturization. It can be used for scalp treatment also. 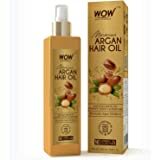 SUITABLE FOR ALL HAIR TYPES: This oil can be used on any type of hair, be it curly, straight, textured, thick, thin, fine, coarse, colour treated, etc. It can also be used on any type of scalp. 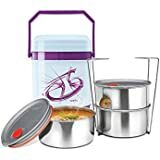 Sold by BODY CUPID COSMETICS PVT LTD and ships from Amazon Fulfillment. Sold by FIT AND GLOW and ships from Amazon Fulfillment. 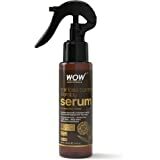 WOW Skin Science Onion Black Seed Hair Oil is a non sticky, non greasy and fast absorb hair oil with Onion Black Seed Oil blended with Almond, Castor, Jojoba, Olive & Coconut Oils. Its premium fast-absorb formulation tackles hair issues like excessive hair fall, thinning, greying, dryness, and dandruff. 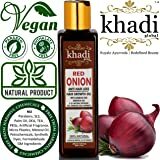 Onion Black Seed Oil Black seed oil is a traditionally trusted and clinically proven remedy for all kinds of hair problems. 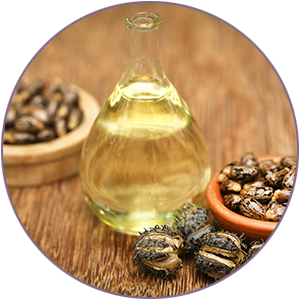 Regular use helps bring silkiness and strength to tresses, and improves the way hair looks, feels and behaves. 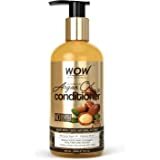 Made with 100% pure cold pressed oils, 100% free of hexane, mineral oil and silicone for holistic hair care. 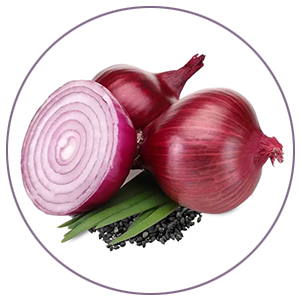 Onion Black Seed Oil is a traditionally trusted remedy for all kinds of hair problems. 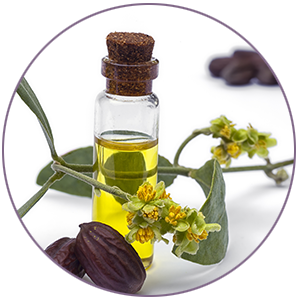 Regular use helps bring silkiness and strength to tresses, and improves the way hair looks, feels and behaves. 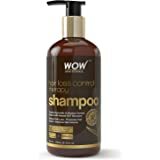 WOW Skin Science Onion Black Seed Hair Oil is a non sticky, non greasy and fast absorb hair oil with Onion Black Seed Oil blended with Almond, Castor, Jojoba, Olive & Coconut Oils. Its premium fast-absorb formulation tackles hair issues like excessive hair fall, thinning, greying, dryness, and dandruff. 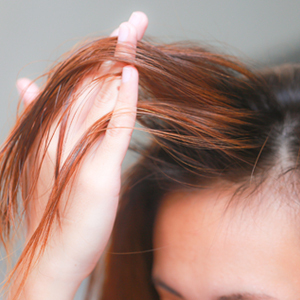 It is nature’s treasure trove of nutrition that tackles almost every hair woe effectively and efficiently. 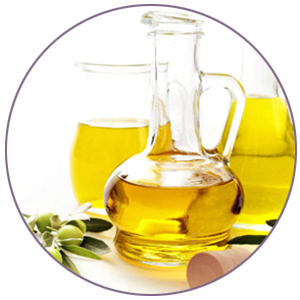 It helps with everyday hair issues like premature greying, dandruff, dryness and scalp eruptions. Regular application helps make hair stronger and silkier too. Rich in vitamins A, B1, B6 & E, facilitates better nutrient absorption for stronger, glossier and softer hair. 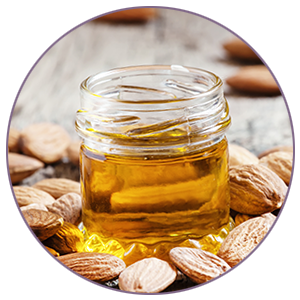 Rich in antioxidants, vitamin E and essential fatty acids including omega 6 to boost hair growth and give rich nourishing scalp care. Rich in vitamins B, C& E, also contains minerals like copper and zinc. Improves hair vitality. Hydrates hair intensively. Reverses damage inflicted by heat treatment, pollution and styling products. Excellent for reducing hair loss and boosting hair thickness. 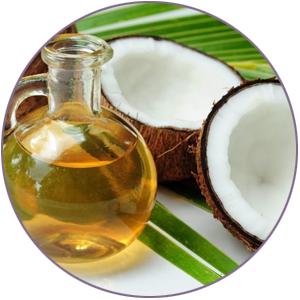 Rich in medium chain saturated fatty acids that help hydrate hair intensively. 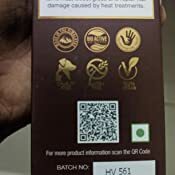 Reverses damage inflicted by heat treatment, pollution and styling products. Pump out 2 tablespoons of the oil. Gently massage onto scalp and work from root to tip. Leave on for at least 30 min, preferably overnight. Shampoo your hair with WOW Apple Cider Vinegar Shampoo. Finger comb and air dry.